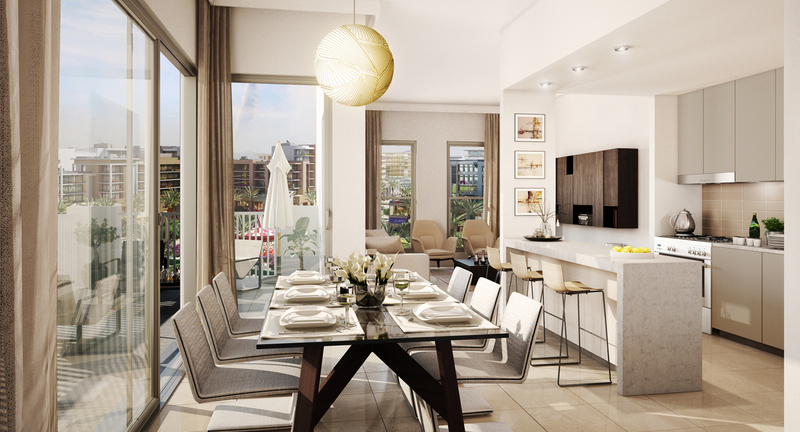 TOWN SQUARE OFFERS 31 MILLION SQUARE FEET OF LIFE, WITH SOMETHING FOR EVERYBODY. Unlike anything that has come before, enjoy acres of parks, state-of-the-art healthcare facilities, schools and cycling trails all located within walking distance of our vibrant town centre. 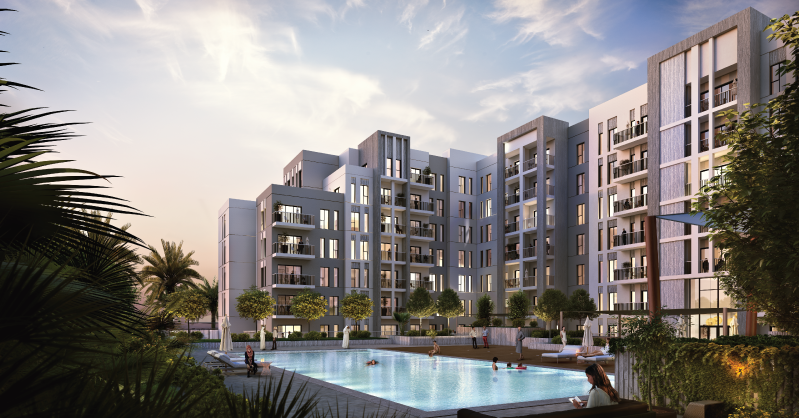 Zahra, Safi, Warda and Jenna Apartments in Town Square, walking distance from Town Square’s main park. 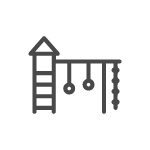 Safi and Zahra apartments can be found next to one of the main entrances to Town Square, directly from Al Qudra Road, making access to the main road incredibly convenient. 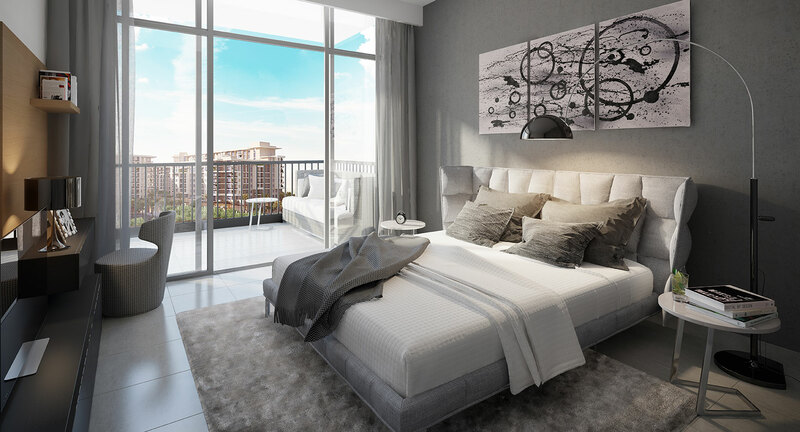 These chic homes are crafted to maximize your comfort through its spacious bedrooms and contemporary design. Perfect for a quick get together at the heart of our development. Take lunch or spend a whole afternoon in the central park. With interactive water features, a shaded public plaza and plenty of café’s there’s something for everybody. WITH OVER 350 SHOPS TOWN SQUARE OFFERS A NEW DESTINATION FOR ALL THE LATEST FASHION AND FOOD TRENDS. Relish in the choice and flavours of life among 1.3 kms of cafes, shops, restaurants and other boutiques. All within easy walking distance of your home. ENJOY THE LATEST MOVIES UNDER THE STARS OR IN INDOOR COMFORT. Take in one of the latest blockbuster movies or meet up with friends for an exciting outdoor experience, Reel Cinemas offers you a world of entertainment right on your doorstep. SAFI APARTMENTS IS CHARACTERIZED BY ITS CONTEMPORARY ARCHITECTURAL STYLE AND BEAUTIFUL COURTYARD. Resort inspired offerings include a swimming pool, sunning deck, generously sized terraces, play areas and so much more. 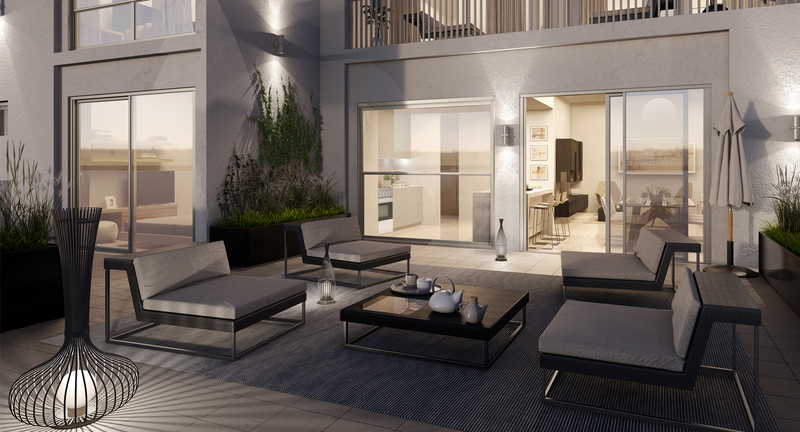 ZAHRA IS NESTLED AMONG RICH FOLIAGE OF TREE LINED STREETS, OFFERING MORE SECLUDED AREAS FOR YOU AND YOUR FAMILY. CENTRAL LOCATION AND SCENIC PARK VIEWS. CAFES AND RETAIL RIGHT AT YOUR FRONT DOOR. WHAT MORE TO ASK FOR? This is Warda II. If you feel adventurous take out your bike or put on your running shoes and explore the numerous green trails in your community. 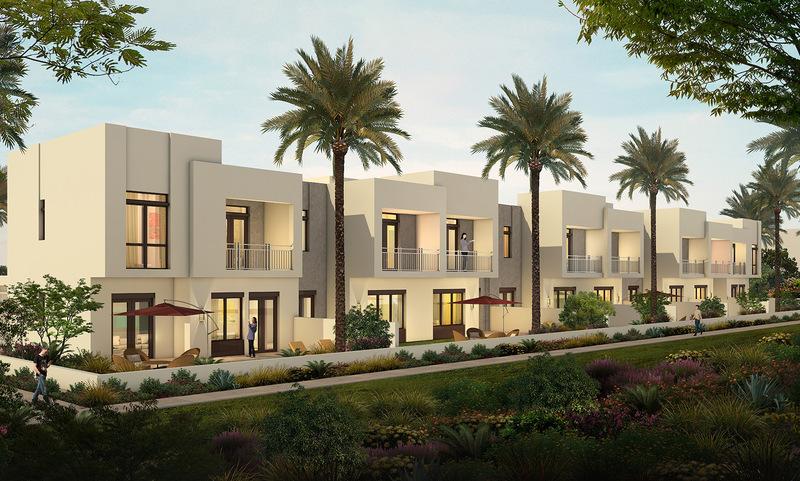 THOUGHTFULLY DESIGNED, THE SAFI TOWNHOUSES ARE OPEN TO GREEN VISTAS WITH ALL HOMES FEATURING LARGE BALCONIES. 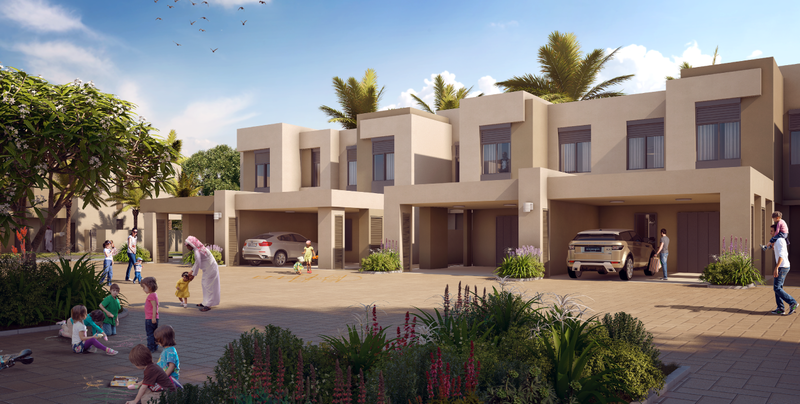 Safi Townhouses are distinguished by their location amidst a green trail and spectacular landscaping assuring residents complete privacy in a tranquil environment. OPEN YOUR EYES TO A NEW WAY OF LIFE AT HAYAT BOULEVARD, COMBINING THE CONVENIENCE OF CITY LIVING WITH A PLAYGROUND THAT HAS NO LIMITS. 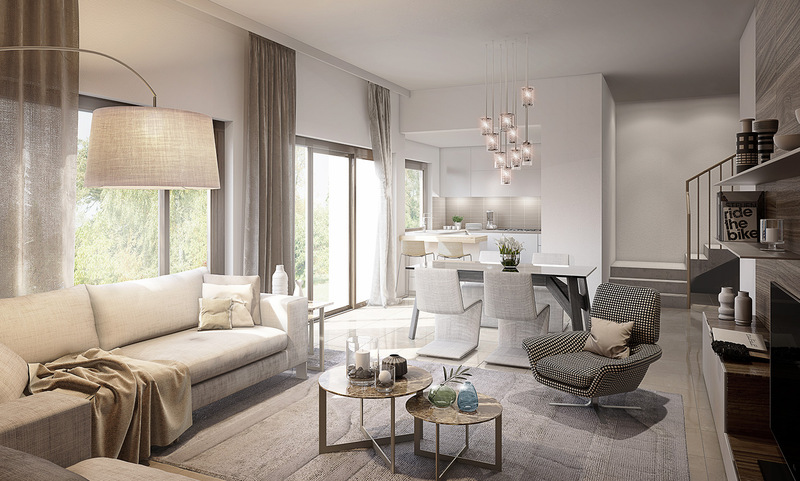 Make your choice from a selection of homes including studios, 1, 2, 3 and 4 bedroom apartments all sitting above a vibrant podium where homeowners will find shops and restaurants, a health clinic, nursery and a gym. 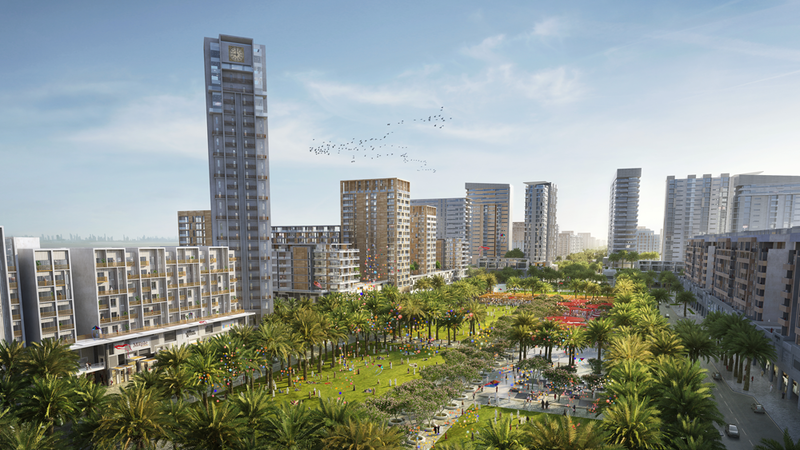 Investing in Town Square is a unique proposition in Dubai because its not a stand-a-lone building but rather an entire master-planned community being built by one developer with lots of amenities for a good, suburban lifestyle. 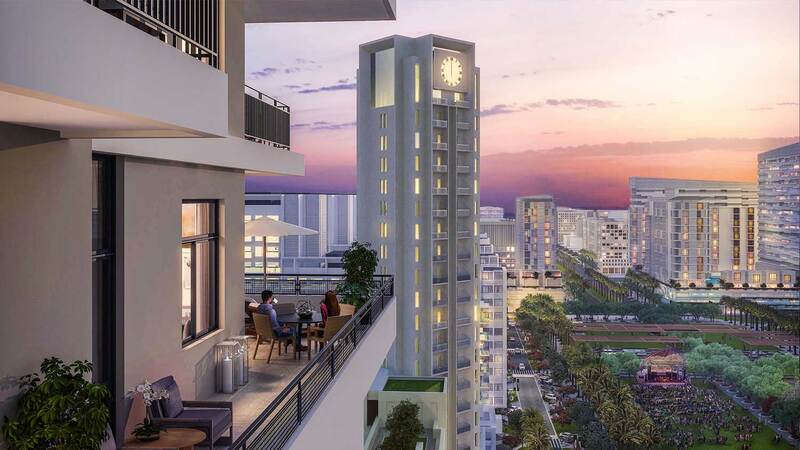 Construction progress is also rapid so investors can expect to get unit deliveries with little or no delay. 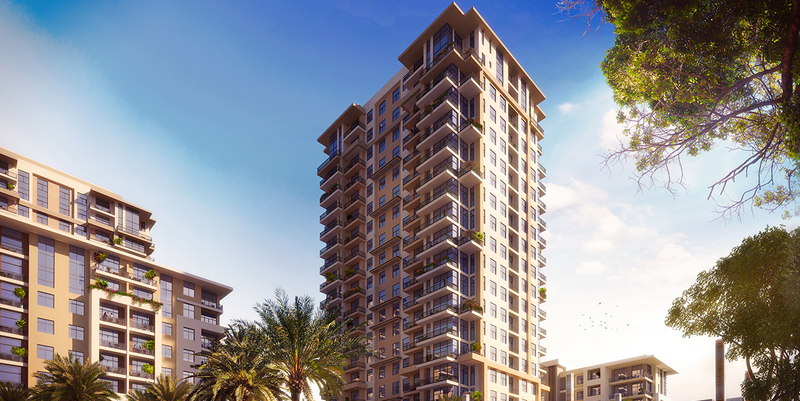 Situated at the intersection of Al Qudra Road and Emirates Road. It is 22 minutes' drive from Al Maktoum International Airport 22 minutes' drive from the Dubai Mall. 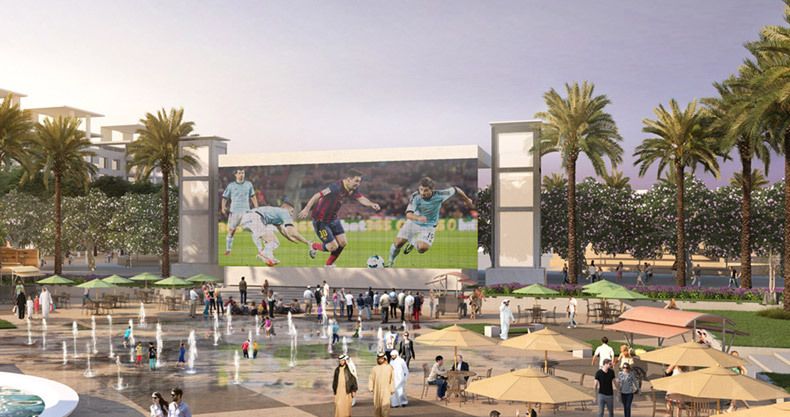 The community will be well-connected via Etihad Rail and bus connections. 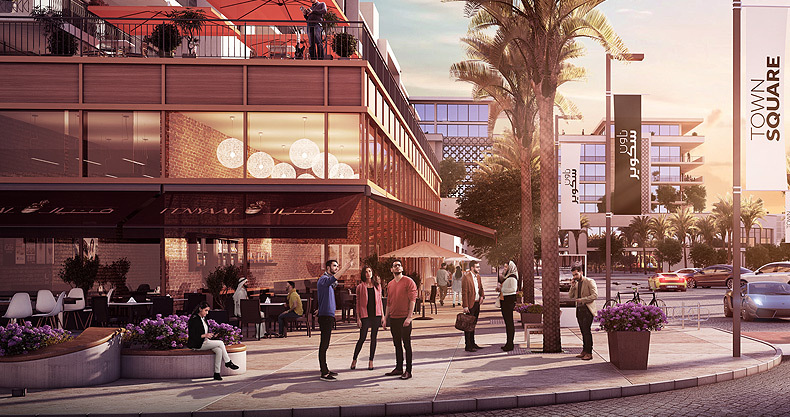 NSHAMA Town Square is a mega real estate development announced in March 2015. 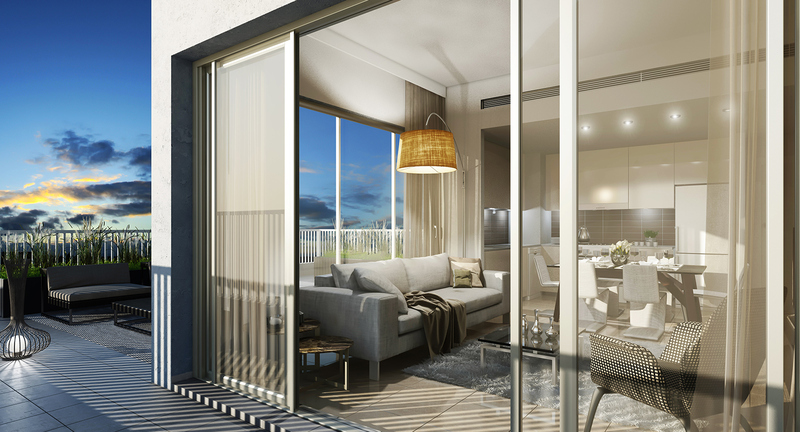 This community will be launched over several phases and will comprise mainly of affordable townhouses and apartments.